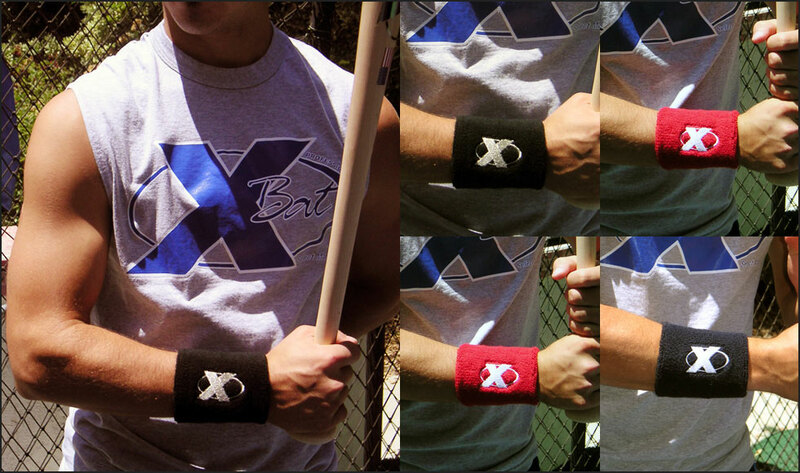 X Bat offers the finest wristbands available in 100% cotton embroidered with the X Gear logo. Whether wiping the sweat from your face to see the next pitch better or just to keep your hands dry, players outfitted with the best equipment made are wearing X Gear. They are machine washable and hold their shape and elasticity through many washing cycles.